It seems like the reach of John Hennessey and his masterful mind for power mods is never ending. 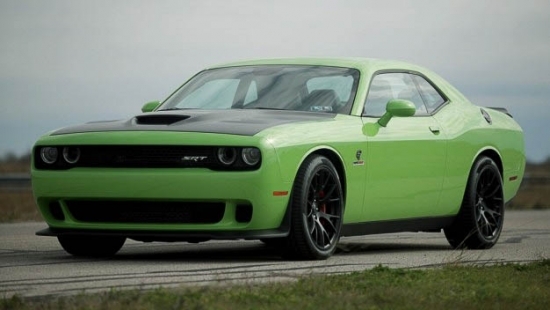 Just when we hear about his 1000 plus horsepower Hellcats, he follows up with an equally ridiculous 1000 hp Camaro. 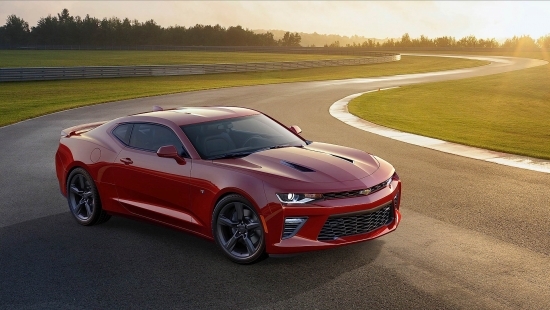 In base form the 2016 Chevrolet Camaro SS packs a solid 455hp. But pair that with Hennessey’s HPE1000 package, the force induced Camaro skyrockets to the 1000hp mark. Camaro owners who have a stack of cash burning in their pocket can hand over their car to Hennessey accompanied by a briefcase full of green to the tune of $65,000USD and in return their car will come back with a motor stroked to 6.8L, forged pistons, billet connecting rods, fully ported and race prepped heads, a supercharger, and a custom tune. According to Hennessey, the stock transmission, either auto or manual, is fully capable in handling the extra power. Customers can start ordering the kit now and go on the hunt for some cats.